Serrapeptase is not an immune booster per se, but may help reduce mucus and inflammation. Anti-inflammatory activity. Serrapeptases reduces inflammation. Mucus reduction. Serrapeptase helps break mucus down, making it easier to clear. Protecting against bacteria. Serrapeptase may be able to disturb bacteria biofilms. 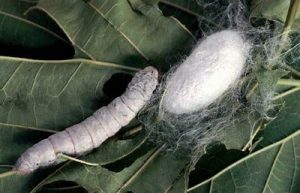 Serrapeptase (also known as serratiopeptidase) is an enzyme isolated from the silkworm – the silk-producing caterpillar stage of the silk moth (Bombyx mori). 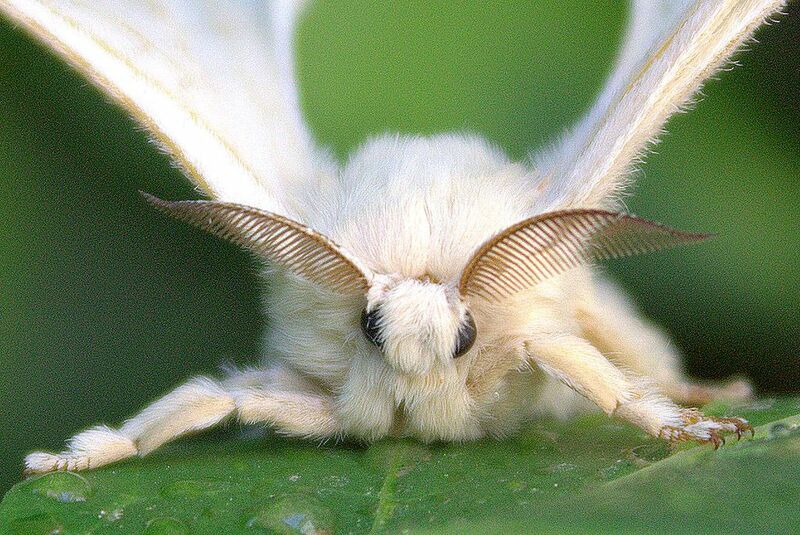 Silk moths use this protein-degrading enzyme to help them emerge from their cocoons. Serrapeptase is a popular dietary supplement for conditions marked by swelling, inflammation, or pain, such as fibromyalgia, asthma, sinisitus, soar throat, and joint pain. In fact, serrapeptase has been used in Japan and Europe for over three decades. But despite promising study findings, clinical experts stress that more research evidence is needed to substantiate serrapeptase’s benefits. Reducing inflammation. Serrapeptase can promote the drainage of fluid and swelling, and help remove dead tissue around an injury to promote faster healing. Helping remove mucus. Mucus is a common problem in ear, throat, and nose infections. Serrapeptase helps break mucus down, making it easier to clear. Disturbing bacteria. There is some evidence that serrapeptase can also disrupt bacterial biofilms, making it more difficult for them to survive. Serrapeptase also appears to reduce pain by counteracting the release of pain-inducing molecules such as bradykinin. Serrapeptase is popularly used to relieve pain, swelling, and inflammation. In particular, some people use it for clearing sinuses and reducing nasal discharge, reducing joint and back pain, helping with carpal tunnel, and warding off bacterial infections. Although the findings of serrapeptase studies are mostly positive, these investigations have been criticized for their weak design. This double-blind, placebo-controlled trial examined the use of serrapeptase for acute ear, nose, and throat illnesses. One hundred ninety-three people were given placebo or serrapeptase daily for 7-8 days. Those given serrapeptase saw a significant improvement of symptoms by day 3, and had greater improvement than placebo by days 7-8. This randomized study examined the effects of serrapeptase on mucus in people with chronic airway conditions. Fifteen people received serrapeptase (30 mg) daily for 4 weeks and were compared to 14 others who did not. People taking serrapeptase had a significant improvement of the amount of sputum they coughed up and other related parameters such as frequency of coughing. 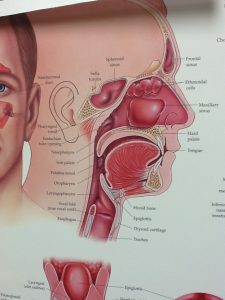 This study examined several expectorants – compounds that help get rid of mucus. Forty adults with chronic lung conditions were split into 5 groups for a week: control, Bromhexine hydrochloride, Ambroxol, Chymotrypsin buccle, and Serrapeptase (30 mg daily). Only groups 4 and 5 saw significant improvements of sputum viscoelasticity, meaning it was easier to clear. Serrapeptase gets degraded in the gastroitestinal tract, meaning that only a small amount of the dose taken actually reaches the blood where it can exert its effects. This may explain the unreliability of serrapeptase’s effects. Serrapeptase 40,000 – 120,000 IU daily for immunity. There isn’t enough evidence to outright recommend serrapeptase, but it does seem to have some use. While researchers stress the need for high-quality studies of serrapeptase, existing data suggests that it support immunity indirectly by reducing mucus and inflammation, and potentially warding off bacterial infections. It’s best to follow supplement-recommended doses. Serrapeptase supplements are dosed in IU rather than the mg used in research.